a. IES LM-80 test reports for warm white samples (2700K, 3000K or 3500K) may be referenced to support qualification of a product of any nominal CCT 2700K or higher allowed in ENERGY STAR specifications. 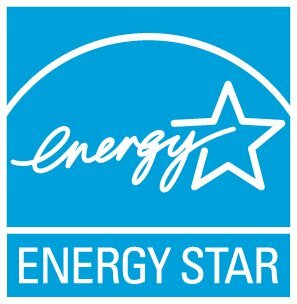 b. IES LM-80 test reports for cool white samples (4000K, 4500K, 5000K, 5700K or 6500K) may be referenced to support qualification of a product of any nominal CCT 4000K or higher allowed in ENERGY STAR specifications. This means that an IES LM-80 report for a CCT of 2700K could be used to support lumen maintenance of an end product with a CCT of 2700K or higher including 3000K, 3500K, 4000K, 4500K, 5000K, 5700K, 6500K etc... the end product would have to have a CCT that complies with the ENERGY STAR specification. What requirements must IES LM-80 laboratory test reports meet for ENERGY STAR purposes? Why doesn't the new IES TM-21 Calculator work for IES LM-80-08 data with uneven test intervals, and what can I do with this data?